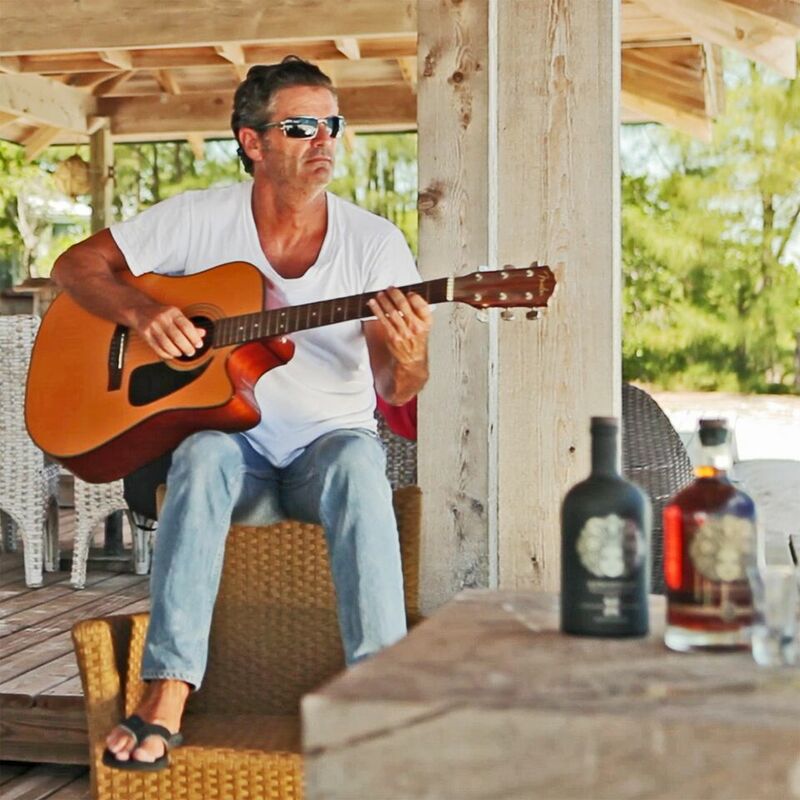 Musicians are cool, surfers are cooler, and people who drink rum are coolest of all. That’s the philosophy of Toby Tyler, self-styled rum savant and the creator of Afrohead. Originally from Sydney, Australia, Tyler began his working life as a surf bum, alternating between bartending, playing the guitar and riding the waves. He eventually signed on as an in-house songwriter for Warner Music Sydney and moved to the Bahamas in 1997. On Harbour Island, Toby studied and began collecting rum, and eventually met Joe Farrell, owner of a restaurant called The Landing. As the story goes, the key moment occurred when Farrell asked Toby to name his favorite rum, and Tyler responded that it hadn’t been made yet. Farrell became the principal investor in the Harbour Island Rum Company and waited patiently while Toby connected with a distillery in Trinidad. It took him 18 months and the blending of countless varieties of rum until he came up with his favorite, working with sugar cane molasses and a strain of hundred year-old yeast. The result was Afrohead, which launched in 2008. The product is an interesting mix of Bahamian tradition and unbuttoned surfer lifestyle. Tyler prides himself on crafting a dark, aged rum that closely resembles a spirit made in the 17th century island culture. At the same time, the website is filled with declarations of personal independence. We’re told that the rum “stands alone in a world full of uniformity,” and that “nothing defines you.” In this context, the rum was conceived (or at least is marketed) as a movement rather than simply a spirit distilled from sugar cane molasses. 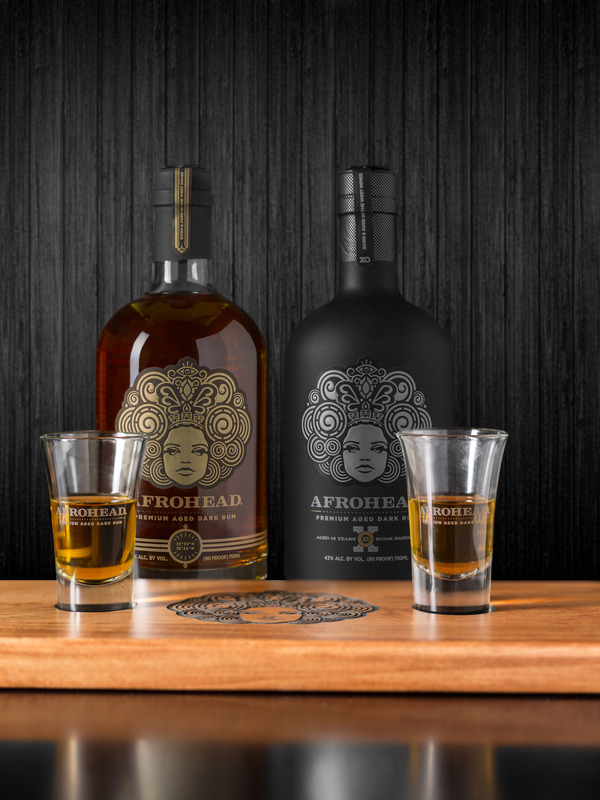 Toffee, vanilla and baking spices rise from a glass of the Afrohead Premium Aged Dark Rum (80 proof/40% alcohol, $37), aged seven years in once-used Bourbon barrels. The spirit is just as appealing in the mouth, with an unctuous texture, layers of sweetness, and a counterpoint of caramel and spice. It’s a pleasant sipping rum that provides both depth and contrast. 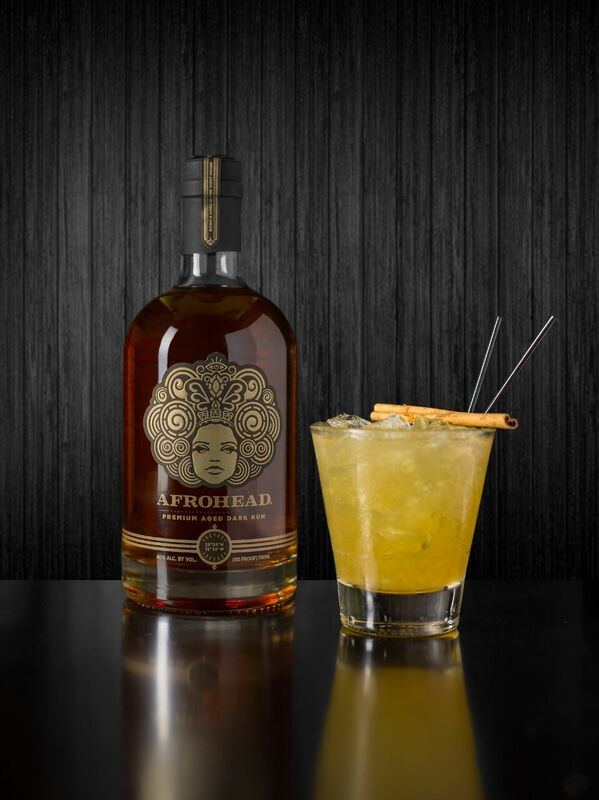 The Afrohead XO (86 proof/43% alcohol, $60), aged 15 years in oak casks, beckons on the nose with aromas of molasses, honey and fruitcake. It is rich and creamy on entry but turns feather-light in the mid palate, balancing its richness with a hint of white pepper. The finish is long and satisfying. Both rums are available in the Bahamas (naturally), a handful of states including Florida, and online at afroheadrums.com. 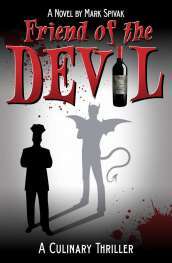 How to drink it? There are recommended cocktails on the website, but either spirit is a pleasure to drink neat or with a single large ice cube. And what about that bushy-haired logo? It pays homage to Bahamian women in general and the first Miss Bahamas in particular, crowned in 1963. On Harbour Island, where the rum was first served, regulars would call for the rum with the “afrohead” on it, giving rise to the name. Taste it a few times, and you’ll be calling for it yourself.